Just for old time sakes, got back to my university and I wanted to try the eateries which handled my hunger during my student days. That’s how I landed at El Molino. 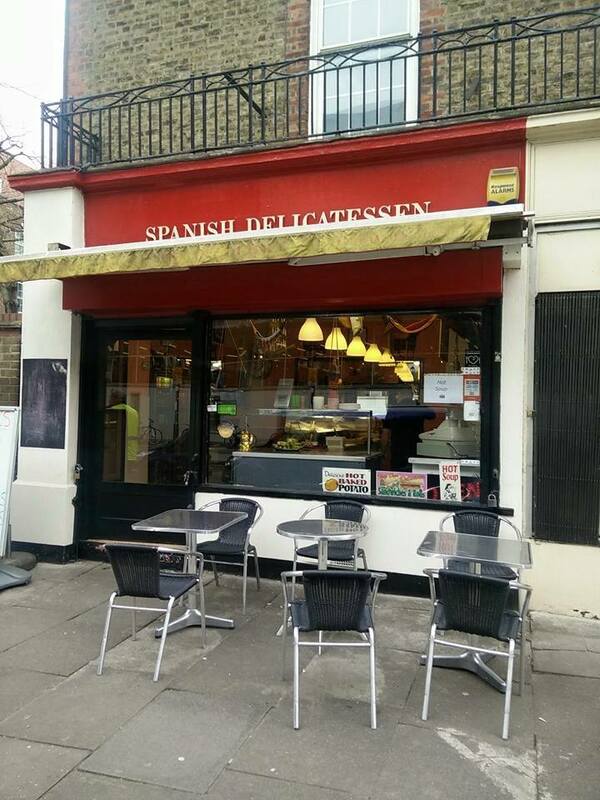 This small joint right next to my uni and Arsenal stadium is managed by this amazing Spanish couple. They didn’t recognise me but that didn’t stop me from explaining how I was a regular customer at their place from 2007-10. I ordered my favorites here, a Cappuccino, a spicy chicken panini with home made chilli sauce and their trademark custard tart. As always the panini was lip-smackingly delicious. The tart still tastes the same and flooded me with old memories. Simple good food – the type which I wish to see more in our place. Very basic yet full of life and flavours.